Quality Air is the premier HVAC Construction, Service, and Building Automation provider in West Michigan. We are accepting applications for a mechanical engineer to join our design department. The Design/Engineering department produces and stamps drawings for construction by our operation groups. We also work closely with consulting engineers in a design/assist role. We are searching for an individual who can conceptualize and design HVAC and industrial process systems. The successful candidate will possess the ability to work closely with other team members, to manage multiple deadlines, and to listen and interact with our customers to develop the best solutions for their needs. Experience in Autodesk CAD Drafting related to AEC field. Strong candidates will be provided the necessary training to expand their capabilities to satisfy the job requirements. Quality Air is an equal opportunity employer. Salary will be commensurate with proficiency and experience. We offer a full benefits package including: medical, dental, vision, 401(k), life insurance, accidental death and dismemberment insurance (AD&D), short-term disability insurance, long-term disability, vacation, paid holidays, bonuses, and profit sharing. 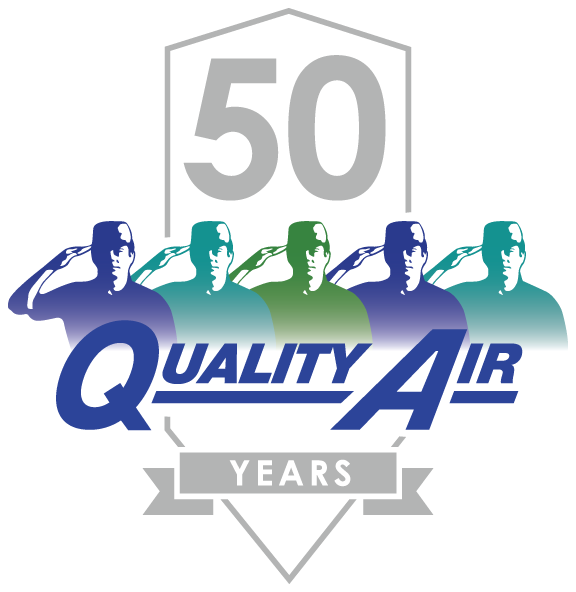 Submit resume and cover letter to chuck.jagoe@qualityairinc.com. No phone calls please.